Texas raised, lover of everything gaming and tech. 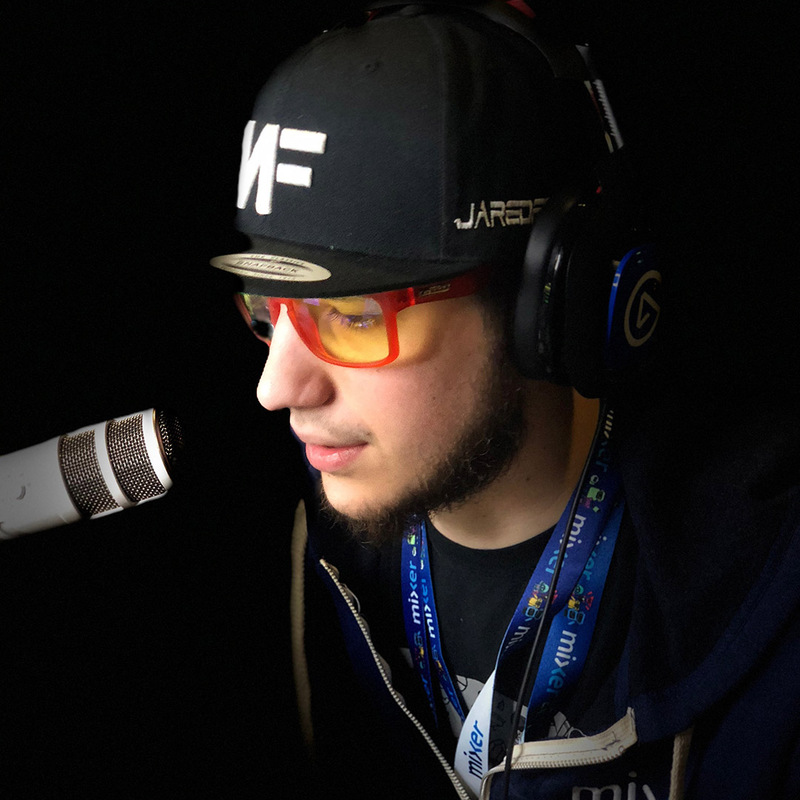 Started streaming on Twitch in 2014 and then moved to Mixer in 2016. Went full time as a content creator March 2017, one of my biggest accomplishments. Things that motivate me every day is my family and my son. Also, most people will tell you to not let me drive in PUBG because I flipped a 3-wheel ed motorcycle at the gamescom PUBG tournament in front of 180,000 viewers.